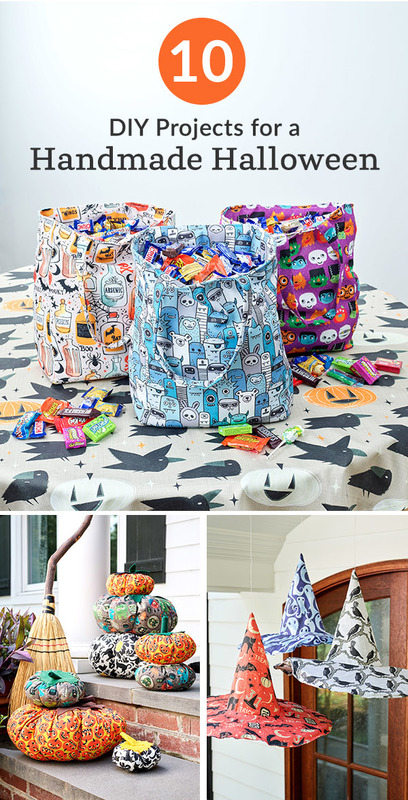 This Halloween, help your little ghouls and goblins collect their candy in style with a DIY Trick-or-Treat Tote Bag in their favorite spooky design from the Marketplace. Using our upholstery-grade Eco Canvas, this tote will withstand the test of time candy. “Fright night” can be downright stressful for stay-at-home pups. Treat your dog to a night out on the town (or the neighborhood) with a dapper, on-theme bandana in Lightweight Cotton Twill. 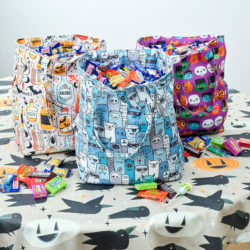 With a little help from the Fill-a-Yard™ 9″ Square Cheater Quilt in Fleece, this DIY bunting requires very basic sewing skills but is still full of festive, Halloween flare. 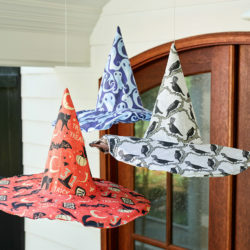 Spook your neighbors (and their cat) with these hanging witch hats made in Lightweight Cotton Twill. A handmade Halloween wouldn’t be complete without the appearance of pumpkins! 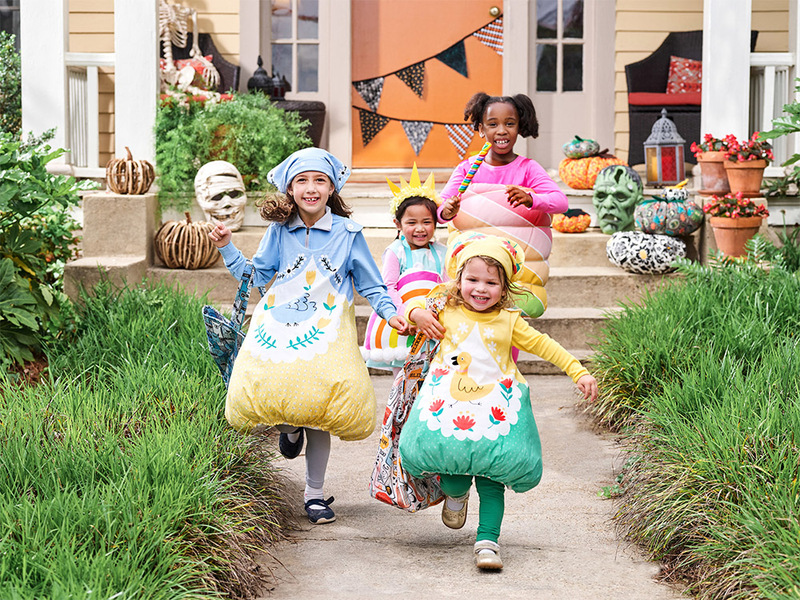 Decorate your stoop with festive fabric pumpkins made in Cypress Cotton Canvas or Eco Canvas. Make and stack a few in multiple sizes and designs for added effect. 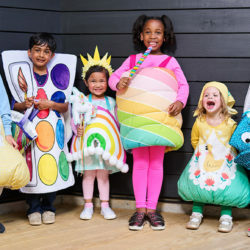 The link for DIY Trick-or-Treat Tote Bag is going to a 404 page not found. 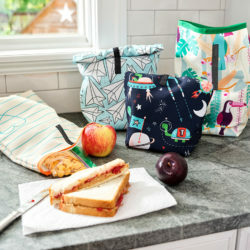 Where can a get this pattern? Thanks for letting us know, Becky! This has been updated. Someone must have been playing a Halloween trick on us.